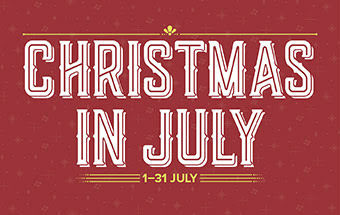 Hi everyone, Just a reminder that our Christmas in July offer will be coming to an end soon and you have until Monday 31st July to take advantage of these great 2 offers!!! 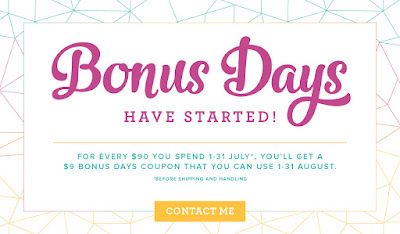 July is a really exciting time to JOIN MY TEAM!! !